I decided to post the poll a little early. Thaddeus just turned into a teen Esme and Ren are still children. Esme has 5 days and Ren has 10 days until they are teens. So the poll will be up for a while and you will be able to change your vote should you wish. 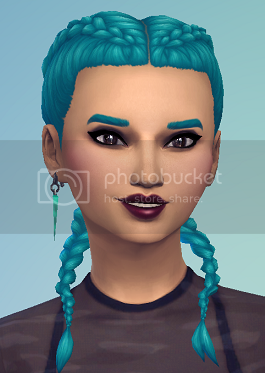 Esme is an Evil sim who is an Artistic Prodigy. As a teen she adds Erratic and wants to have a Successful Lineage. Ren is Erratic and a Whiz Kid. 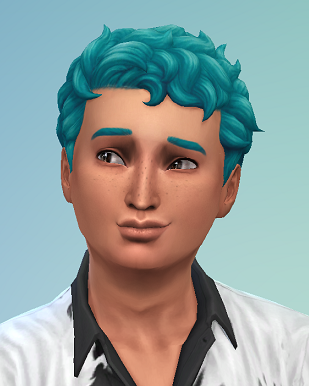 Ren has become Neat as a teen and wishes to be a Renaissance Sim. Last edited by gretski6 on April 10th, 2019, 12:30 pm, edited 1 time in total. 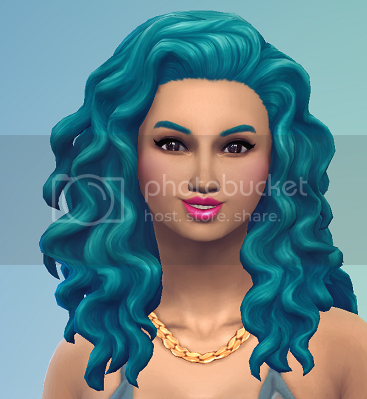 Esme's teen picture and traits have been updated. I hope to have a chapter out this weekend. Ren is now a teen.